Where is Oak Creek Caverns? 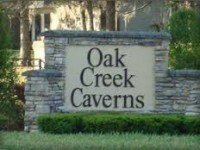 Oak Creek Caverns is a gated community on the Southwest side of town off SW 42nd St. Just down the street from Trinity Catholic High School. 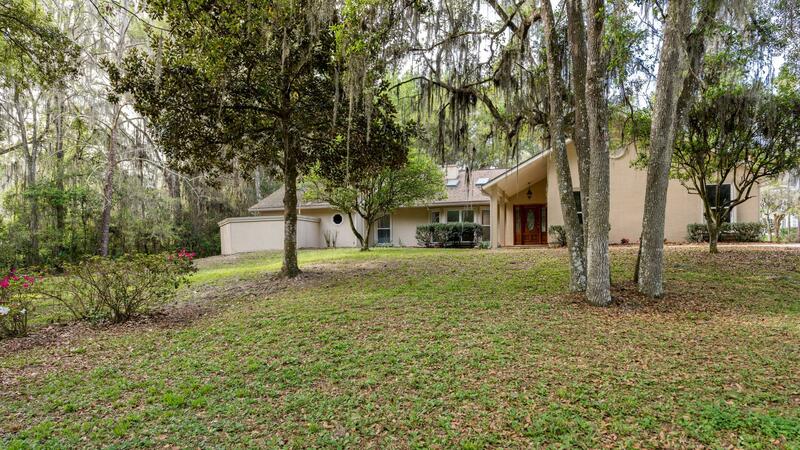 It is close to the HWY 200 shopping and dining area as well as Publix. What do people like about this neighborhood? They like the convenience to town and the feeling of nature and privacy within the neighborhood. Want to sell a home here? Click here for a free market analysis then we can come up with a marketing plan! I want to buy a home here. Great! Take a look at the homes currently available then call me so we can go check them out. Have questions about payments and financing? Click here.